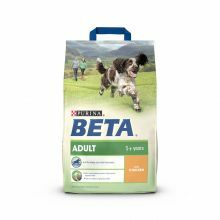 2019 is upon us and we have some great offers to start the year. 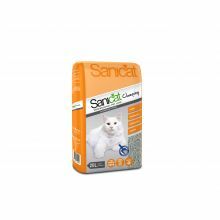 Our regular prices usually beat our competitors anyway but with our monthly offers you can save even more. 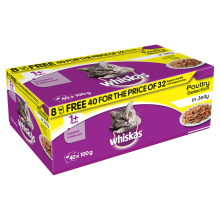 We’ve included a price comparison where possible to show you how much. 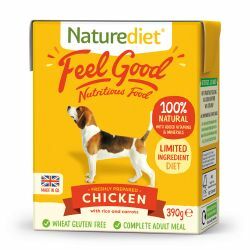 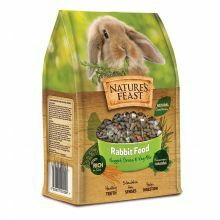 Nature Diet Feel Good Chicken, Chicken and Lamb, Chicken and Turkey 390g only 85p each saving 55p on RRP. 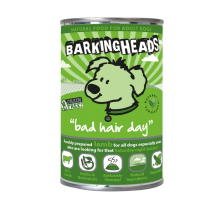 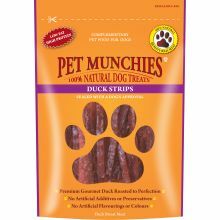 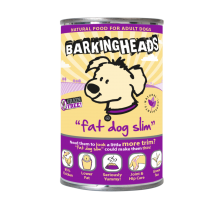 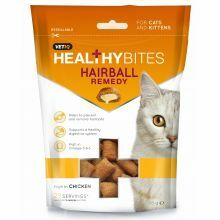 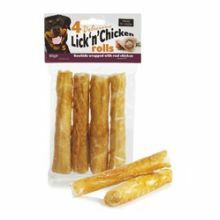 Pets At Home price £1.39 (our normal, non offer price is only £1.35). 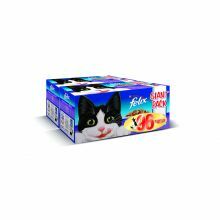 Felix Multi Variety Pouches in Jelly 96 x 100g pouches for only £19.99 saving £8 on RRP Couldn’t find these packs locally but the cheapest I could see was two packs of 40 pouches for £20 in ASDA. 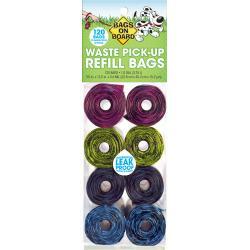 You get an extra 16 pouches with our offer. 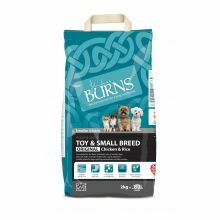 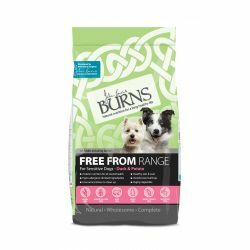 Burns “Free From” Range Duck and Potato 12kg only £39.99 saving an incredible £17.50 on RRP. 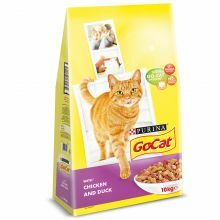 Couldn’t find this anywhere to compare the price. 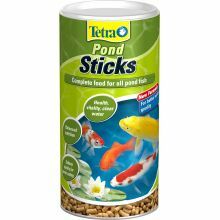 However you could save even more by switching to APL Duck and Potato which is only £36.99 normal price. 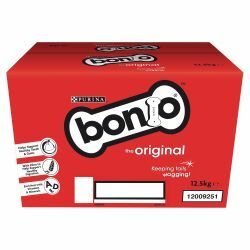 Bonio Original 12.5kg only £25.99 saving over £10 on RRP. 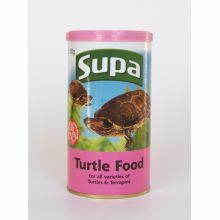 Can’t find this locally. 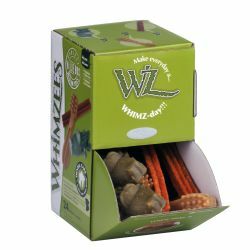 Whimzees Variety Box only £9.99 saving over £9.50 on RRP, nearly 50%. 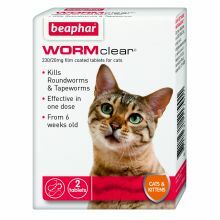 Pets At Home price £15.99. 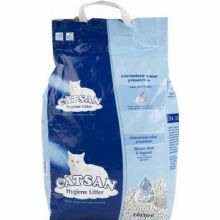 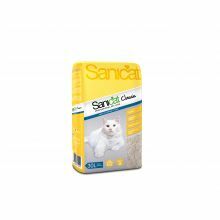 Sanicat Classic cat litter 30L only £8.99 saving £3 on RRP. 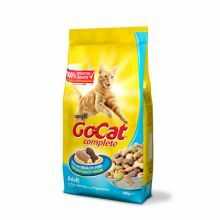 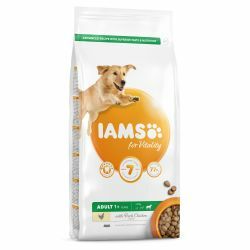 One of our most popular brands but I can’t find this locally. 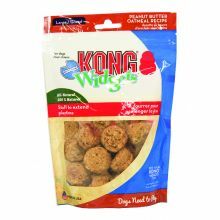 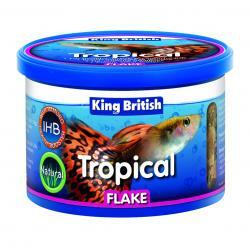 King British Tropical Fish Food 55g only £3.75 saving 30%. 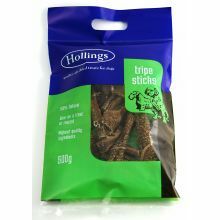 Jolleys price £5.39. 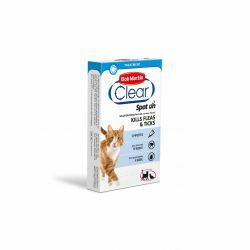 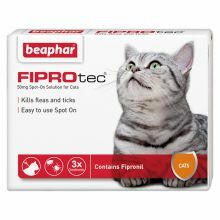 Bob Martin Clear For Cats 3 pack only £9.99 saving over £3 on RRP. 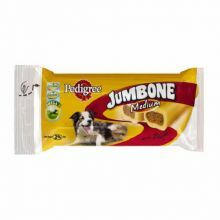 Jolleys price £11.50. 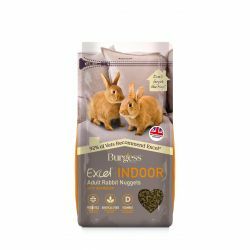 Burgess Excel 2kg with mint £3.79, new Indoor £1.5kg £3.99, saving 20%, Pets at Home price £5.99. 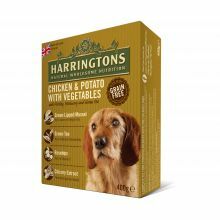 Harringtons Grain Free Chicken and veg and Salmon and veg 40g only £1.00. 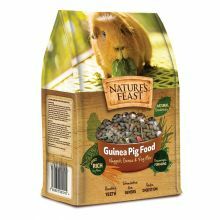 Pets At Home price £1.59. 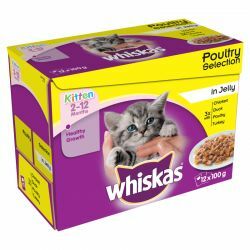 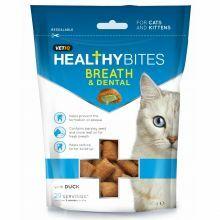 Whiskas 2-12mths Kitten Pouches 12 x 100g pack only £2.99 saving 25%. 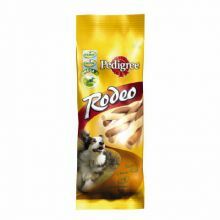 ASDA price £3.75. 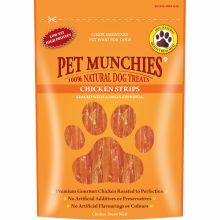 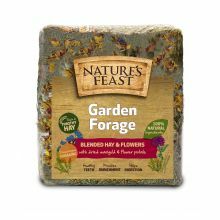 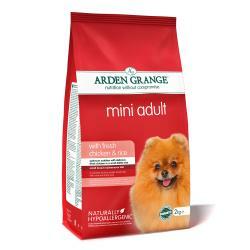 Arden Grange Mini Adult 2kg in Chicken or Lamb only £6.99 saving 20%, Pets At Home price £9.49. 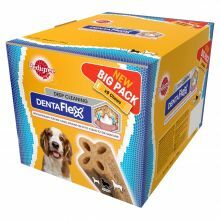 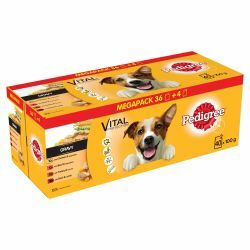 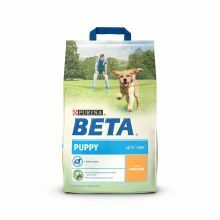 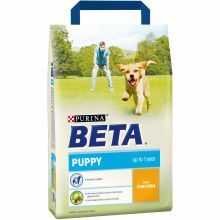 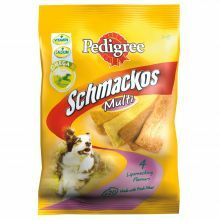 Pedigree Dog Pouches 40 for the price of 36 only £8.49 saving over £1 on RRP, Pets At Home price £11.29. 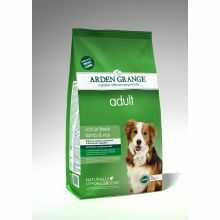 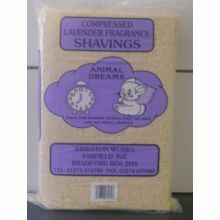 Angell Pets June offers are now in store and available on line too. 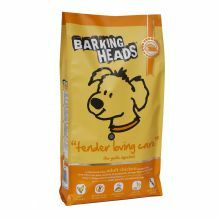 These offers can sell out quickly so don’t delay.